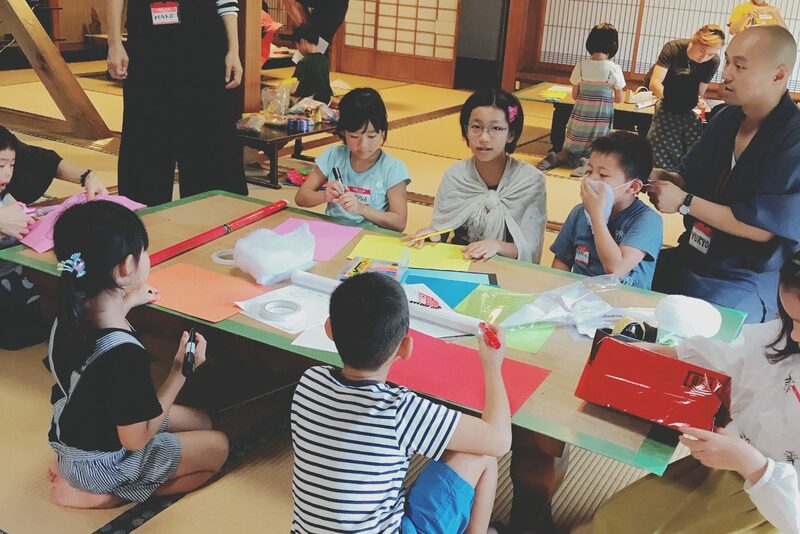 Templish is a volunteer hands-on learning program of Japanese culture for elementary school children. The name is a play on “temple” and “English”, as activities are facilitated in English, by members of an over-800-year old temple, Chokyu-Ji. International students from NAIST regularly volunteer to engage with the children in fun activities, with a theme that changes every month.